Being the sibling of a child with autism comes with many challenges. But despite the frequent frustrations, Molly and Grace are always fiercely loyal to Maggie. Maggie was diagnosed with Autism Spectrum Disorder at age 2, and she is 8 now, so autism is a word that has been in our house for many years, and her behaviours don’t seem that out of the ordinary around here anymore. Maggie is Maggie and we love her for all the many things that she is. But I would be lying if I didn’t admit that Molly and Grace have more to deal with than a lot of kids. Maggie often steals their toys, breaks school projects, and eats their candy. There are many places and activities that we cannot go to as a family such as theme parks, movies or shopping. Nerdguy and I take turns going to their concerts and recitals because it’s not feasible for us all to go. On the rare occasion that I am feeling brave and insist that we all go, it often makes for a chaotic outing and a disrupted performance. Maggie gets a lot of our attention and often gets special treatment. Molly and Grace handle that with incredible maturity. I don’t think that I have ever heard them say anything along the lines of “Why does she get to bring an iPad into the restaurant?” The girls feel a lot of anxiety either worrying about what Maggie will get into next, or that she will get hurt because she has a very reduced sense of danger and low impulse control. Even though Nerdguy and I do our best to be vigilant, Molly is always in a state of high alert, constantly listening for danger. And Grace goes out of her way to make things go smoothly around here and puts a lot of pressure on herself to do the right thing. That’s a lot for two tweens. 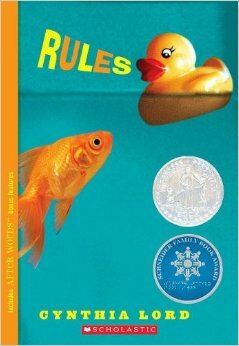 Over the years we have found a few books that have helped the kids to navigate the waters of being a sibling of a child with autism. This is in addition to the tower of books for mom and dad to read! 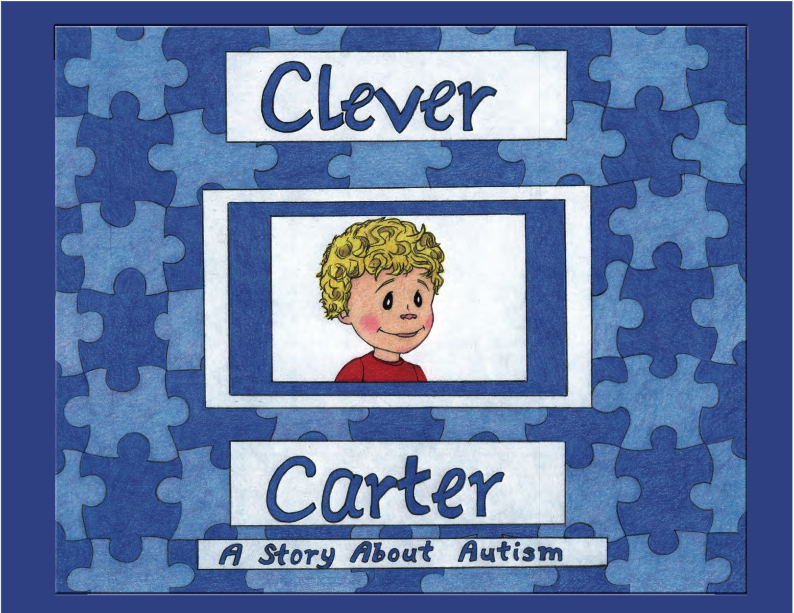 My friend Sara wrote and illustrated this book about her son Carter to help explain to his class why he does the things he does and how they can be a good friend to Carter. It’s a great resource to share with any classroom to help the other kids to understand children who behave differently. It is also helpful for siblings, giving them ideas about what to say when their friends ask why their brother or sister is behaving in a certain way. We are so used to Maggie’s hoots, repetitive speech, and arm waving that we forget that other people aren’t and that they will have questions. Molly checked this book out after reading a recommendation for it in her classroom. It is about a twelve year old girl, named Catherine, who has a younger brother with autism who embarrasses her. She creates a series of rules designed to make David fit in, even while she is frustrated by the set of rules that he already lives by. It deals with the emotions of feeling like the family revolves around autism, and she learns to see her brother in a new light through two new friendships that she makes. Molly absolutely loved this book. She said that she could really identify with it, and she has encouraged her classmates to read it as well. 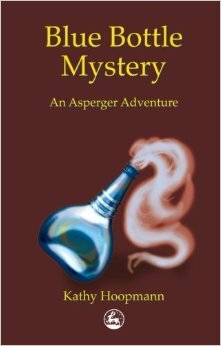 Molly enjoyed this story in which the central character has Asperger Syndrome, and has to overcome some of his challenges in order to solve a mystery. She says that it is helpful for siblings to understand why their brother or sister with autism behaves in certain ways, and that is would also be a good book for someone with autism to read because they may identify with the characters. 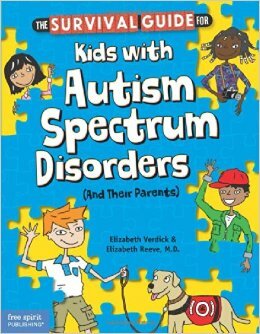 The Survival Guide for Kids with Autism Spectrum Disorder (And Their Parents) by Elizabeth Verdick & Elizabeth Reeve, M.D. We have had this book for a while, and it often shuttles across the hall between Molly and Grace’s rooms. It is meant to be used as a kind of how-to manual to help kids with autism to make their lives easier and more successful. It talks about what autism means, how to be successful at home and school, and how to take good care of your brain and body. 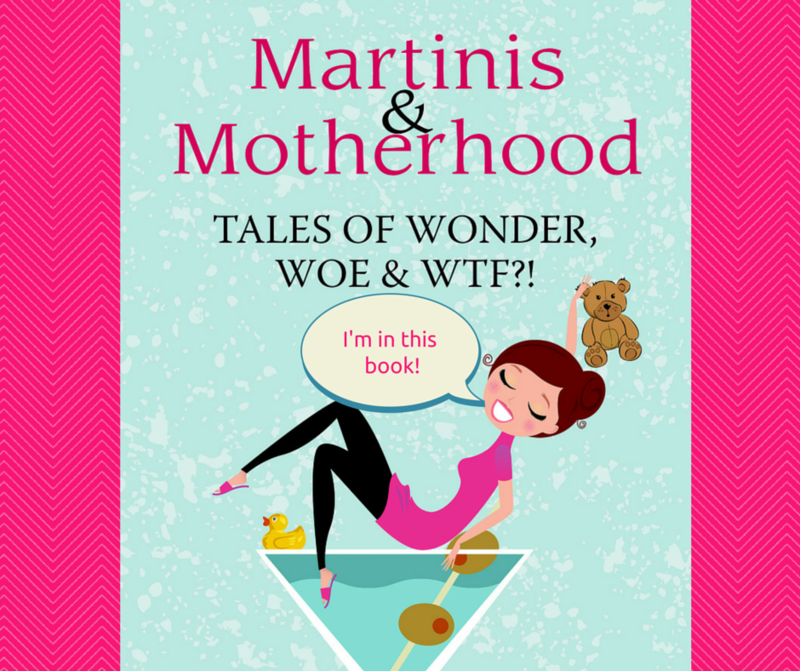 The book is colourful and easy to read, and is a great family resource. This post was sponsored by TD Reads which promotes literacy and a love of reading for young people, with initiatives such as the TD Grade One Book Giveaway, TD Canadian Children’s Literature Awards, and many reading programs at local schools and libraries across Canada.